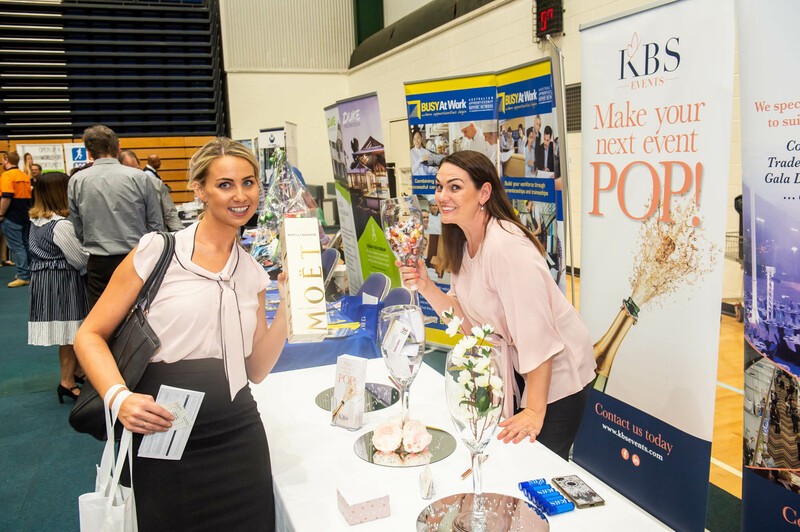 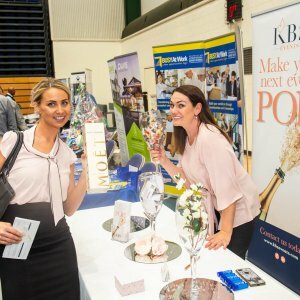 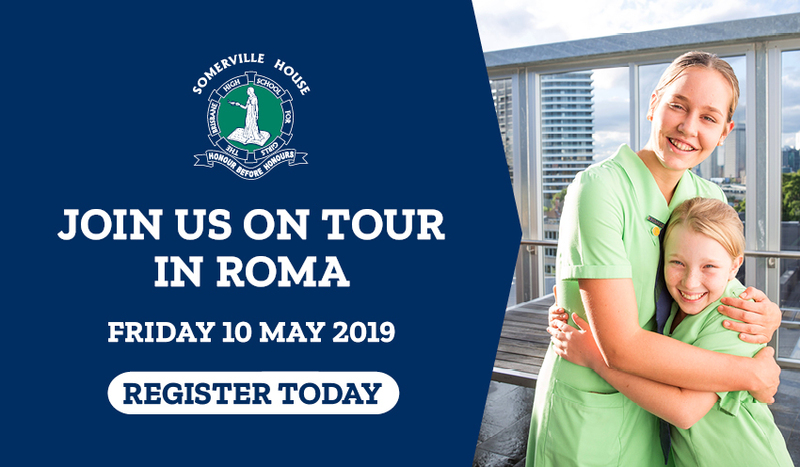 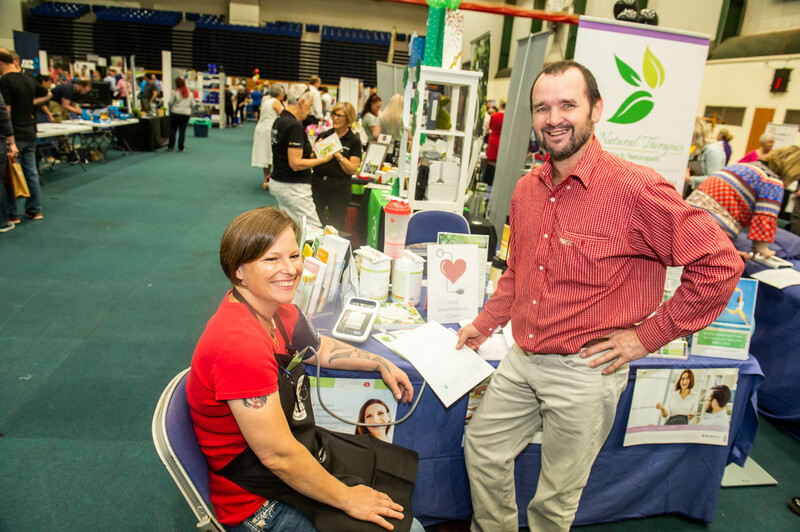 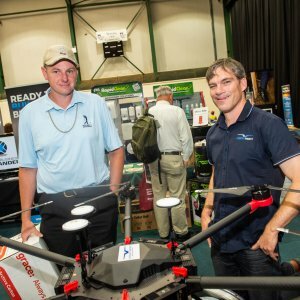 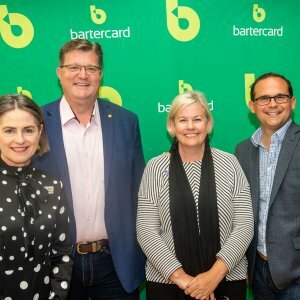 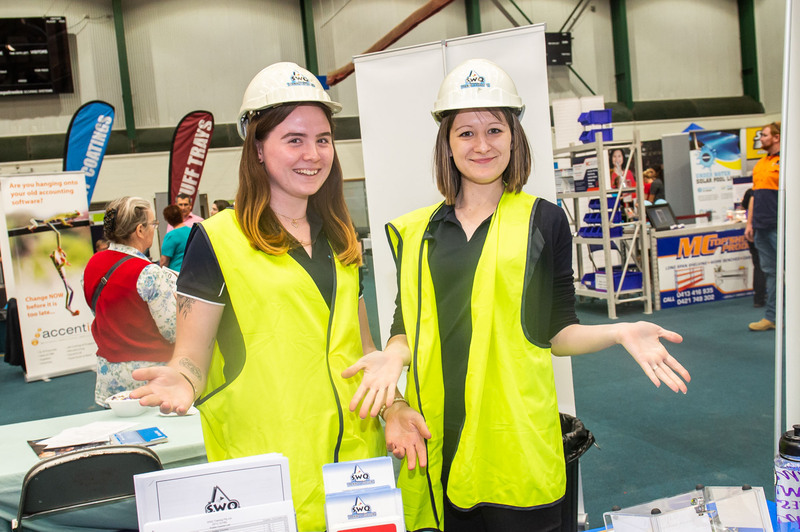 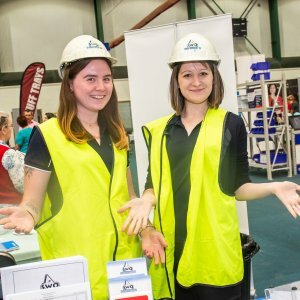 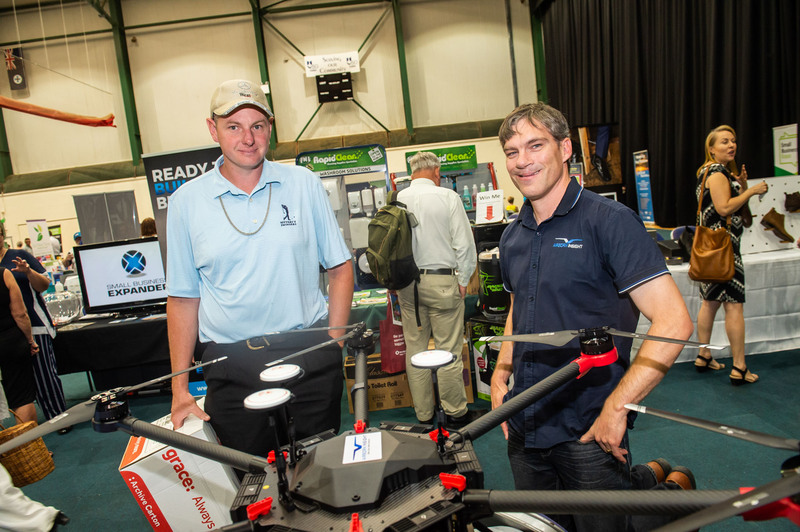 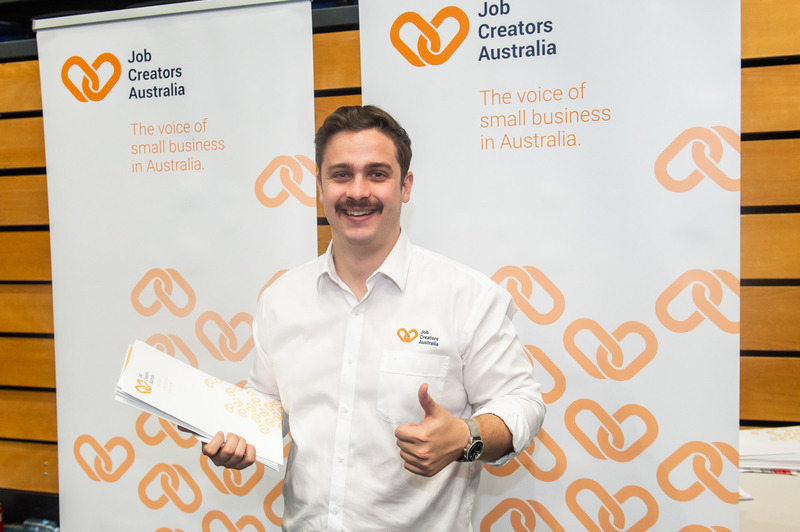 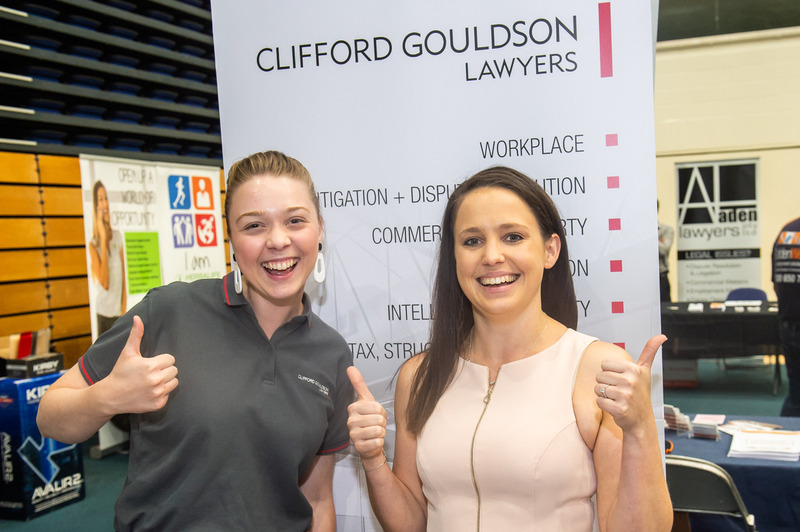 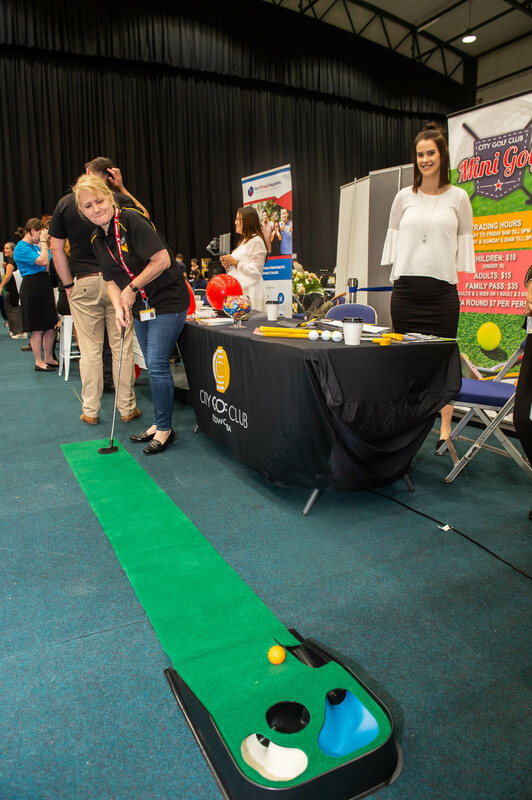 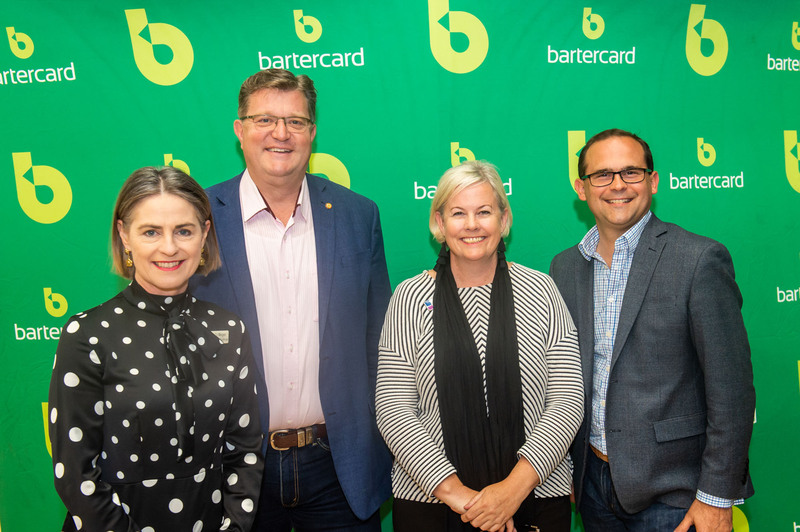 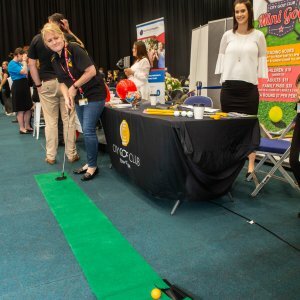 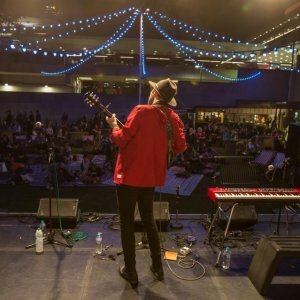 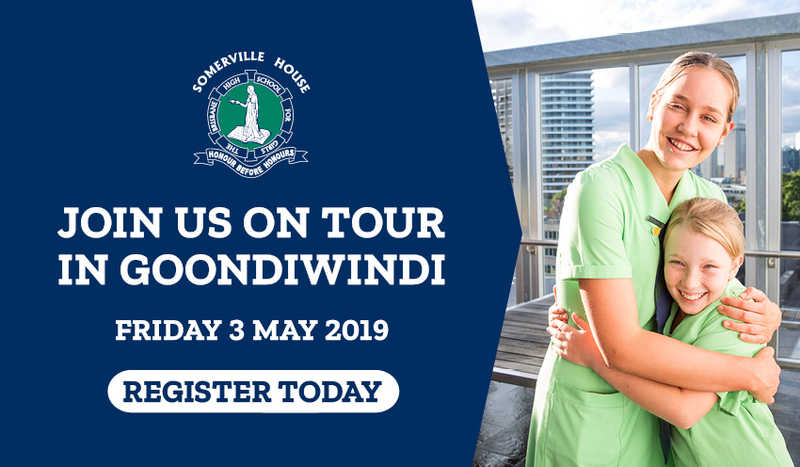 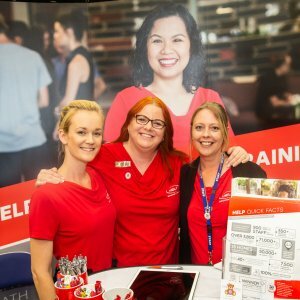 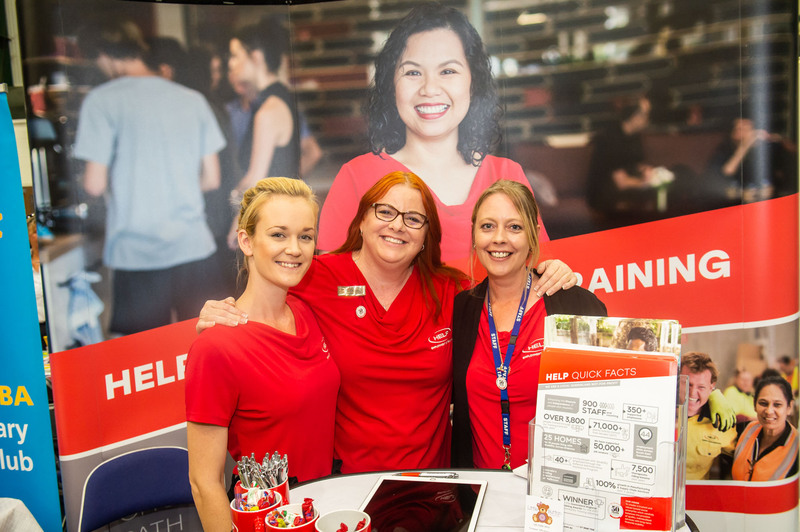 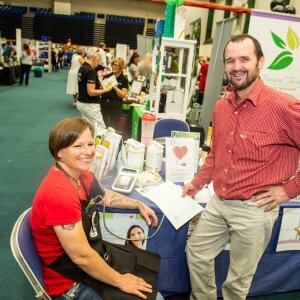 The Toowoomba Small Business Expo brought 140 exhibitions stands, more than 800 small business owners, and a variety of business hubs such as the R6 Digital Tech Hub and Women in Biz Hub at the Clive Berghofer Recreation Centre on Friday 23 November. 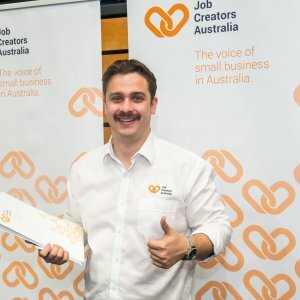 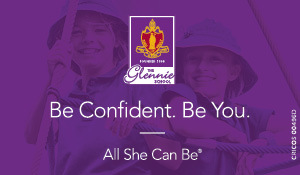 There was free live entertainment, speakers, speed networking, giveaways, corporate massages, and more, connecting like-minded entrepreneurs. 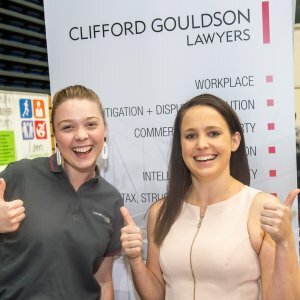 Readers also enjoyed seeing the socials from the Future Leaders networking evening.